As a Travel Green Wisconsin member the Pfister has earned 63 points, more than double the required 30 points for certification. Above all, the Travel Green Wisconsin program is designed to protect the beauty and vitality of Wisconsin’s landscape and natural resources. Wisconsin’s cultural history is among its most important tourism assets. Efforts to preserve them for future generations serve the best interest of Wisconsin travelers, as well as its tourism industry and the state’s overall economy. The program is also designed to educate travelers to Wisconsin about sustainable tourism practices. It promotes smart business practices, giving the state’s tourism-related businesses and organizations a significant point of differentiation from their competitors, and supports the state’s overall tourism brand. 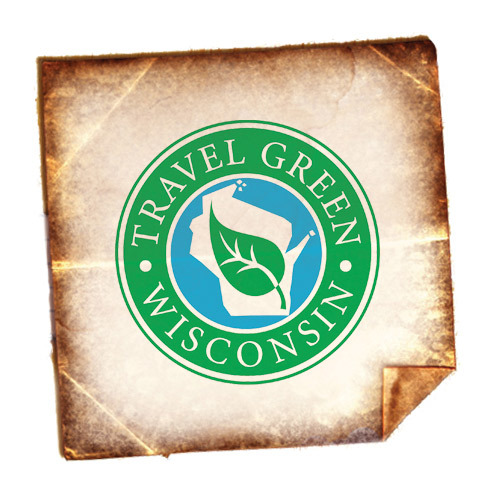 How do participants earn their Travel Green Wisconsin certification?